Home Bitcoin Bitcoin Price Plunges to New Yearly Low at $3,456: What’s Causing it? Bitcoin Price Plunges to New Yearly Low at $3,456: What’s Causing it? On Coinbase and other major fiat-to-cryptocurrency exchanges, the Bitcoin price (BTC) has dropped to a new yearly low at $3,456. 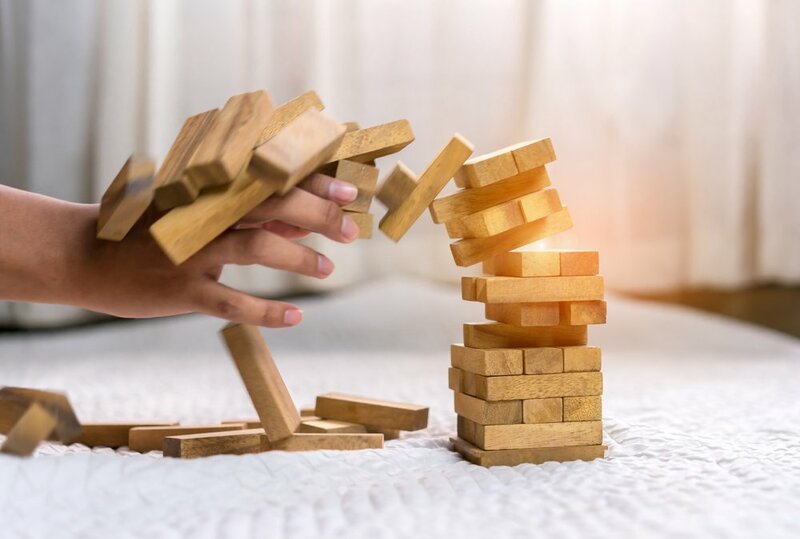 Over the past 24 hours, despite its relatively low daily volume at around $5.2 billion, BTC demonstrated a drop of over 12 percent, showing weakness in short-term momentum. The volume of BTC has since risen to $6.3 billion, mostly due to an overwhelming amount of sell orders. The drop in the price of the dominant cryptocurrency on November 25 remains a troubling sign for the short-term trend of the crypto market because the sell-off was materialized with low volume. Without immense sell-pressure, BTC dropped to a new yearly low at $3,456. In contrast, when the price of BTC initially dropped to the low $5,000 region in early November, the volume of BTC averaged around $8 billion. On November 23, when the Bitcoin price dropped to $4,100 for the first time in 2018, the volume of BTC was still relatively low at $5.1 billion. In the past week, Bitcoin has experienced one of its worst sell-offs in the year without the presence of large sell orders from bears. 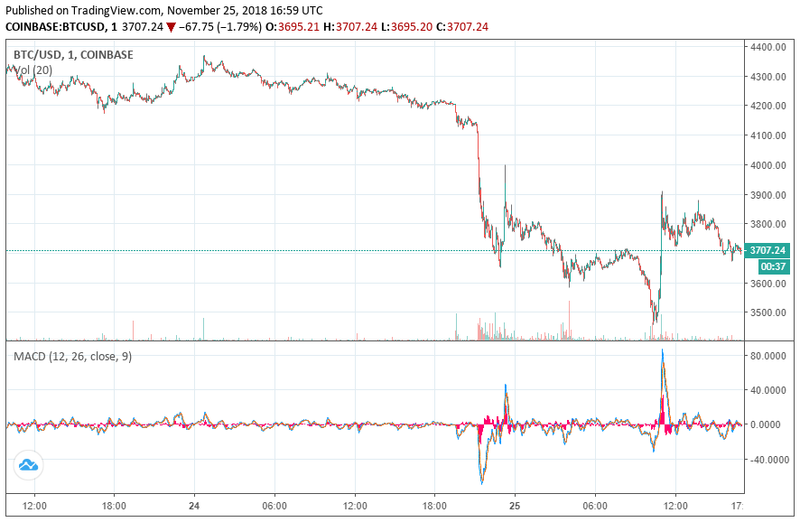 Peter Brandt, a prominent trader and technical analyst, stated that Bitcoin had entered a phase during which newcomers and casual retail traders capitulate while strong hands continue to accumulate more BTC. As Coinbase CTO Balaji Srinivasan said at TechCrunch: Sessions held in Zug, Switzerland, the cryptocurrency market tends to go through a bubble-burst-build-rally cycle, and major investors in the sector believe the latest crash of BTC is no different. Read Full: Bitcoin Price Plunges to New Yearly Low at $3,456: What’s Causing it? Your Cryptocurrency News Aggregator. Be updated with the latest and trending news and topics on Cryptocurrency and Blockchain around the web.